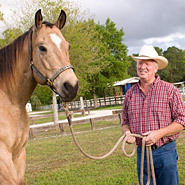 Portable Corrals to fence horses, temporary corrals for your horse, are all here. Easy to set up, these corrals are great for traveling, temporary or extra fencing for your horse, and perfect for camping. 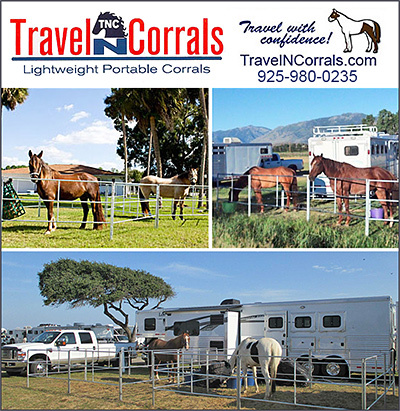 Corrals that travel on or in your horse trailer mean that you can go just about anywhere and safely house your horse. Make sure your horse trailer has a portable corral system that you can set up anywhere so your horses can eat, rest and recover from their journey.